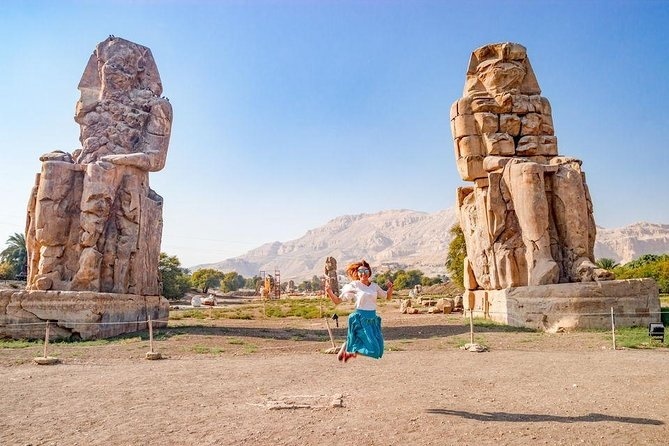 Massive pair statues Know as the Colossi of Memnon, Rising about 18 M from the plain, They are the remains of what once the largest complex on the west bank, Built by Amenhotep the Third. 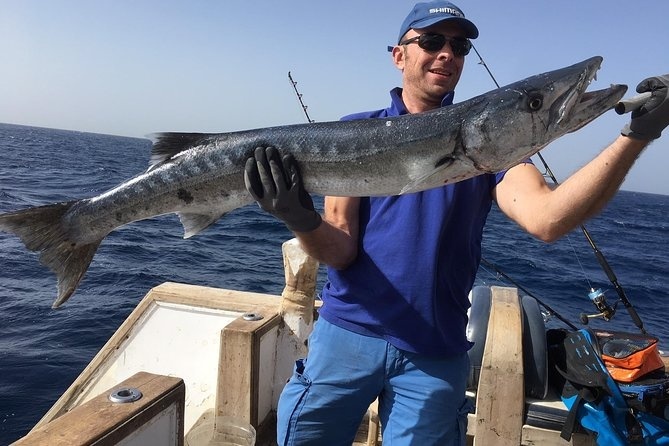 Fishing Trip from Hurghada Enjoy day fihsing experince in Hurghada .Enjoy a day of fishing in the Red Sea.Catch and eat a fish for lunch,and then enjoy a snorkeling adventure to get up close and personal to the colorful varieties of fish that live in these waters. 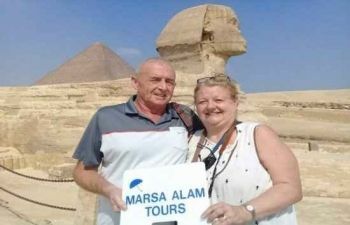 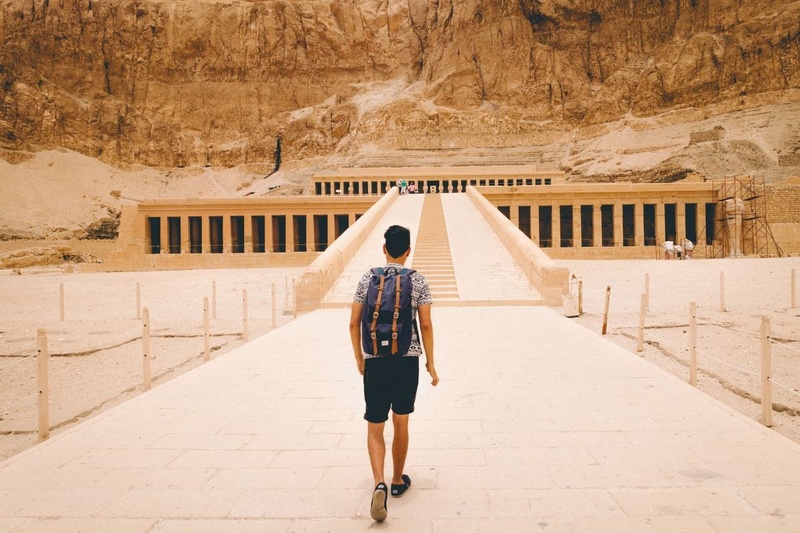 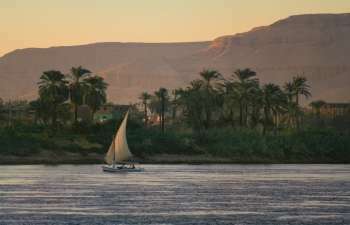 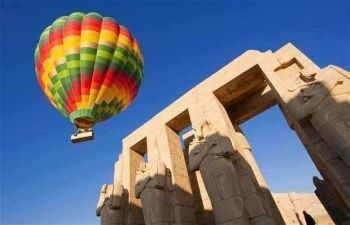 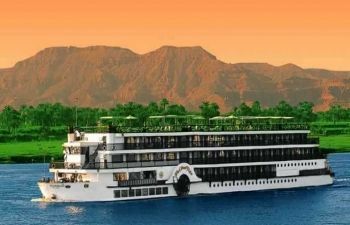 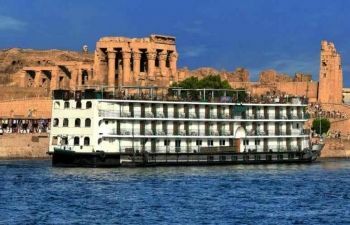 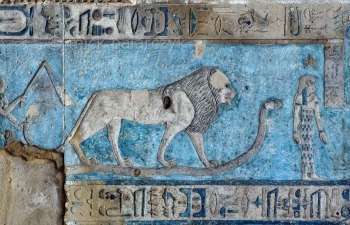 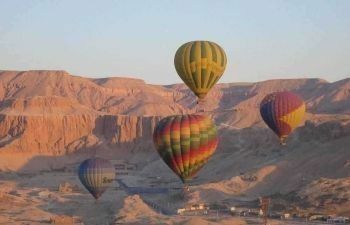 Cairo Tour from Luxor By Flight.visit the Giza Pyramids the Egyptian Museum, and Islamic Cairo all in one day with shopping at Cairo’s famous bazaar, Khan al Khalili With A private tour guide.